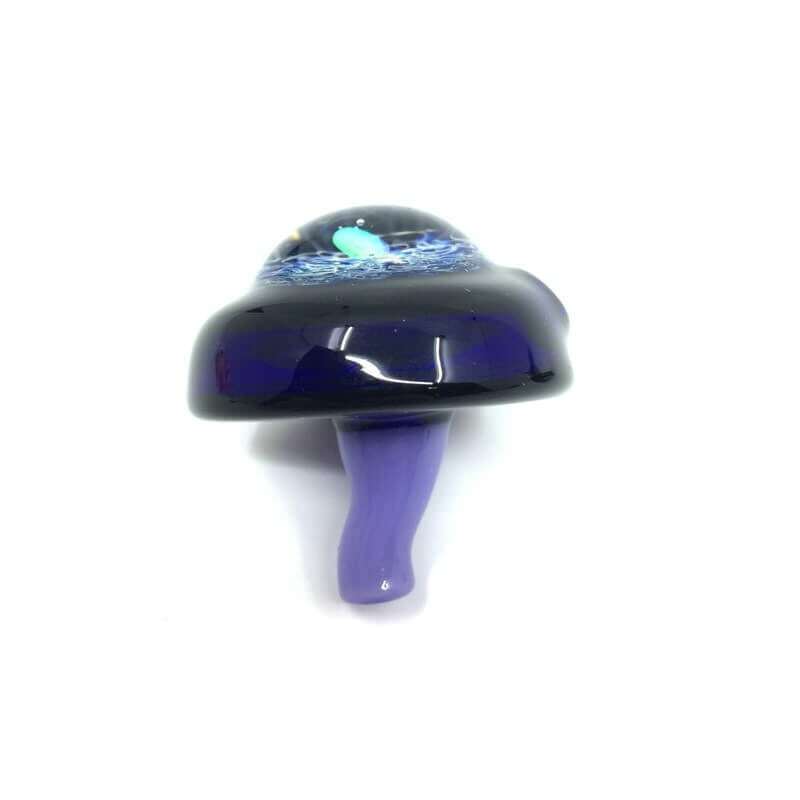 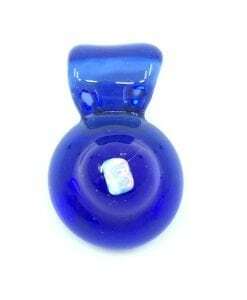 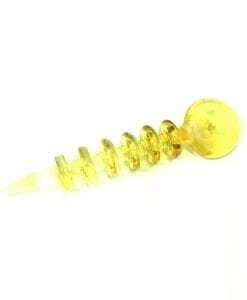 This Chuck B Opal Carb Cap is a hand-blown glass carb cap made by local glass artist Chuck B. 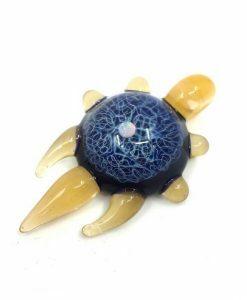 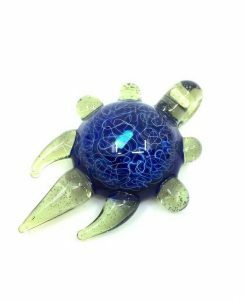 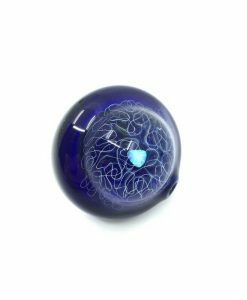 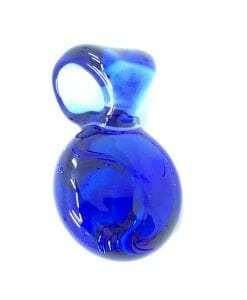 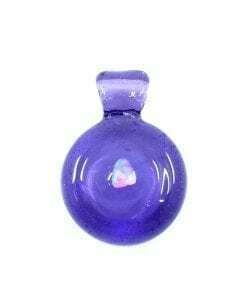 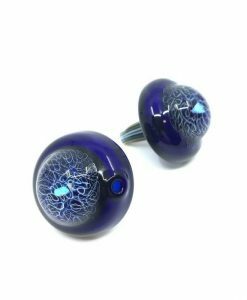 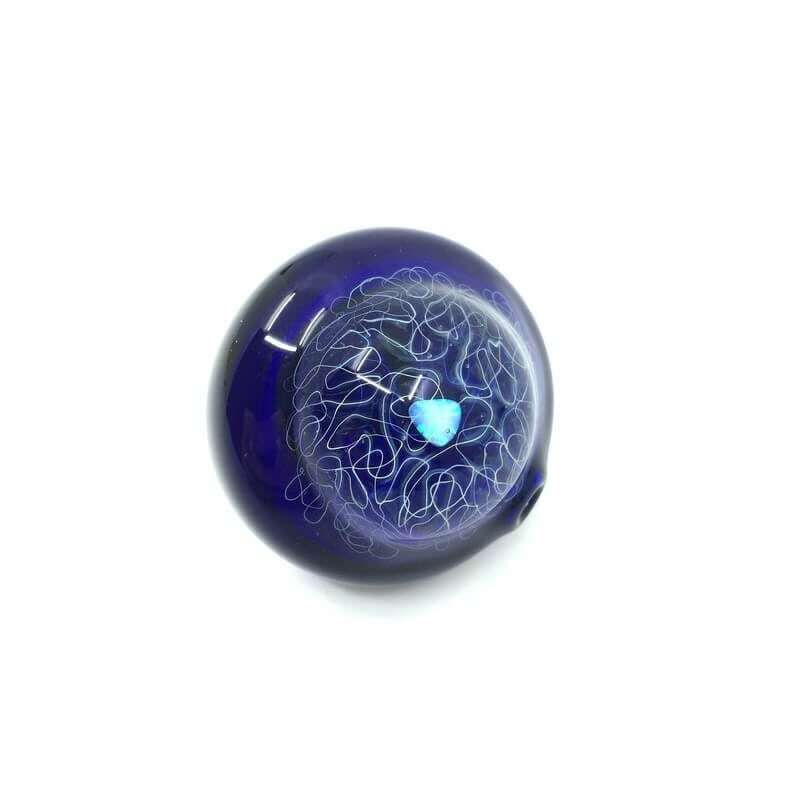 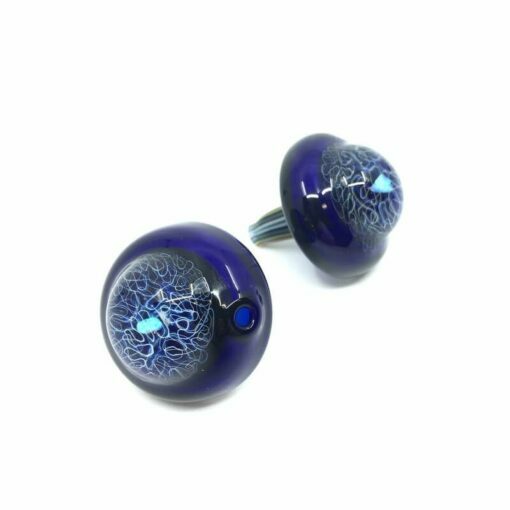 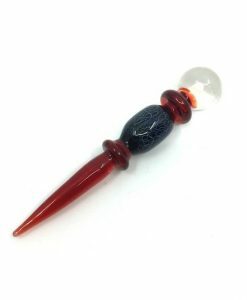 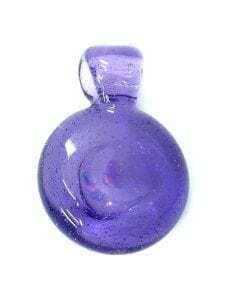 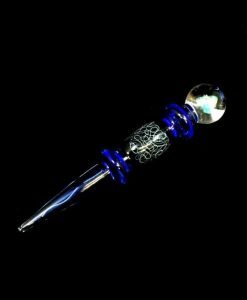 This piece features a pure silver fume linework design made from solid borosilicate glass. 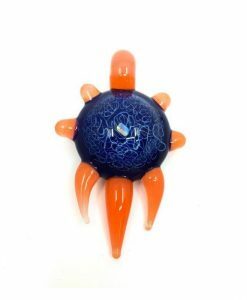 The top of the carb cap has an opal chunk encased in a glass. 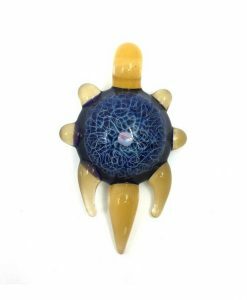 This piece changes from pink to yellow, depending on the lighting. 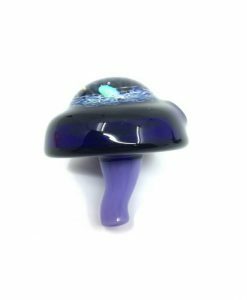 This custom made heady glass carb cap is a unique and beautiful. 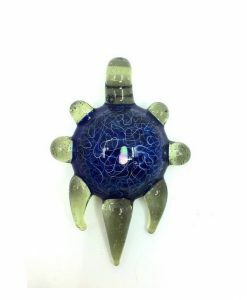 one-of-a-kind piece of art!